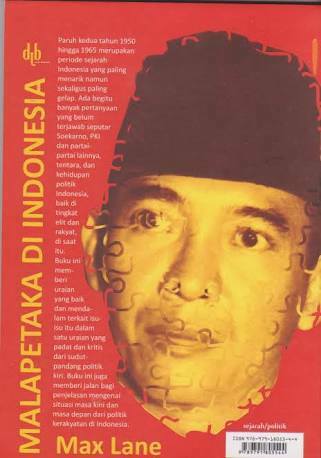 May 4: Radicalism and the labour movement 10 years after Suharto, seminar presentation, School of Social Sciences and Psychology, Victoria University Melbourne. May 29: Capitalist crisis & imperialism in the 21st Century, talk on panel – Empire & Revolution: Direct Action Seminar, Saturday May 29, 2pm, Direct Action Centre, VictoriaTrades Hall basement, cnr Lygon & Victoria Sts Carlton (enter Victoria St). Entry by Donation. Speakers: Aurelien Mondon, researcher in nationalism, racism and populism & co-founder of the Melbourne Free University. 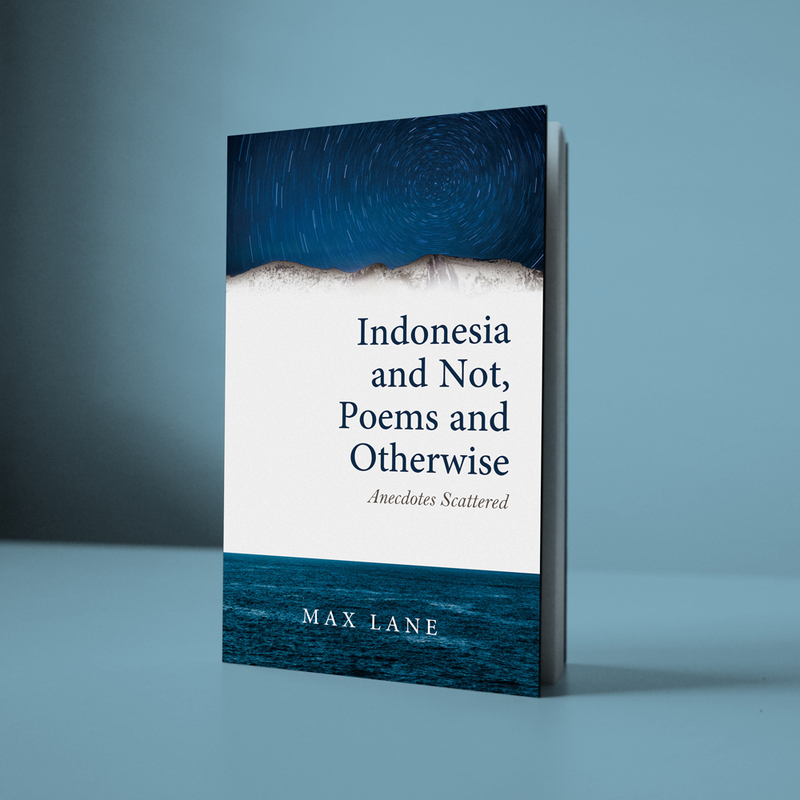 Max Lane, writer and lecturer on Indonesian politics, history and literature and Southeast Asian affairs; most recent publication Unfinished Nation: Indonesia before and after Suharto, Verso, 2008. ALSO The challenge to imperialism in Latin America. Speakers: Cecilia Saravio, Peace & Justice for Colombia; Salvador Nunez, Farabundo Marti National Liberation Front (FMLN); Jorge Jorquera, Revolutionary Socialist Party RSP & Centre for Latin America Studies & Solidarity CLASS. 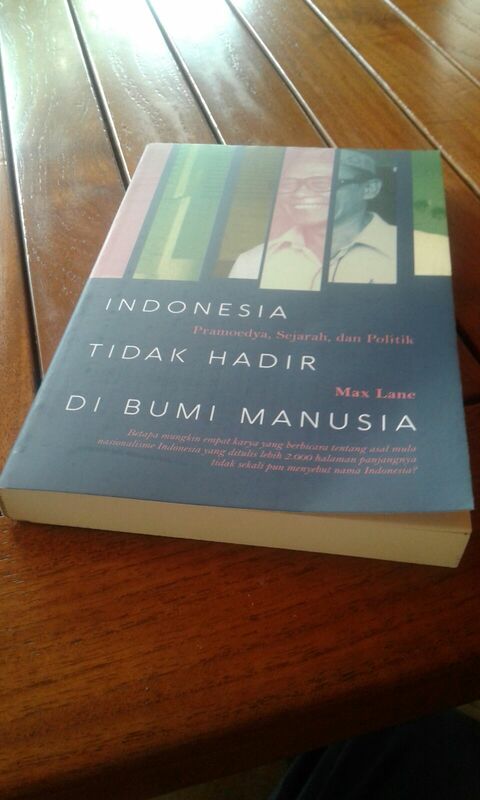 June 10: Power and Resistance in Contemporary Indonesia, International Institute for Research and Education (Ernest Mandel Centre), Amsterdam. June 19: Working Class politics in Indonesia in the age of the “planet of slums”, (tentative topic), (update presentation tbc) Netherlands Southeast Asia Update, Vrije Universiteit, Amsterdam.